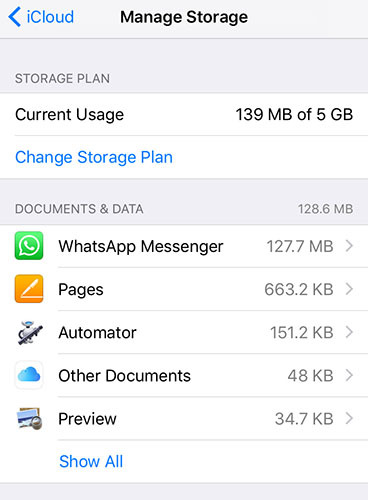 A few weeks ago I faced a problem, my iCloud stopped working. If I log-in to my iCloud account a few minutes later a new message pops-up and asks me to sign-in again. Actually, then I realized it was not only me, a large number of users have faced this problem. The iCloud password not working on Mac is basically a iCloud login loop bug. So, I thought of taking my Mac to the nearest service center but then I found very helpful solutions on the Internet and I thought of sharing this to help other users. I was struggling with this problem for over a week but that list of solutions literally solved my iCloud problem overnight. 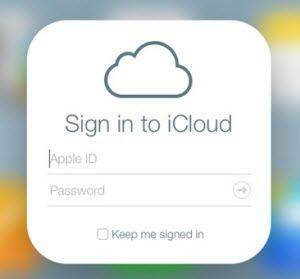 Read the article below to fix your iCloud login loop bug too. There are a few problems that occur on iOS devices that may seem impossible to solve but if you search the Internet thoroughly you may find a few simple solutions that you can try at home. Suppose, your Mac keeps asking for iCloud password, even though you are entering the right password the message keeps popping up. Just follow these steps and it may solve the issue right away. 1. On your Mac and go to "Apple Menu". 2. Now, go to "System Preferences". 3. Then select the "iCloud". 5. Now, click "Sign Out" option. 6. Then close the Preference panel. Wait for a while and try to sign back again to see if this problem is solved. If this doesn't solve the issue, go to the next step. 1. Open your Mac and go to System Preferences. 2. Enter iCloud and uncheck all the options. 1. Go to "Menu" and then to "System Preferences". 2. Now, tap "iCloud", and then get into "Account Details" by entering your Apple ID credentials. 3. Tap the "Security" tab and tap the "Two-Factor Authentication" option to turn it on. If you are lucky this process will work and after that, your iCloud problem should be solved. 1. Open your Mac and launch Finder. 2. Then select your User folder. 3. Now, open the Finder window and select Options. 4. Choose "Show Library Folder". This way you can see your User Library Folder. 5. Now, choose Library and move a few things to the trash. 1. In the ~/Library/ folder, delete the "Caches" folder. 2. In the ~/Library/Application Support/ folder, delete the folder "iCloud". 3. In the ~/Library/Preferences/ folder, trash this file: MobileMeAccounts.plist". Sometimes, this solves the issue and you stop getting any error messages. If not, carry on with the article. 1. You need to go to App Store. 2. Tap Updates on the toolbar. 3. Now, select the respective update buttons to install updates right away. 4. For Automatic Updates, go to Apple Menu and then navigate to System Preferences and turn on the Automatic Update option. This will ensure that if or when a new update is available you will know and it will get updated automatically. You can also try resetting your iCloud password, to fix iCloud login loop bug. Resetting password is very easy on Mac. As it completely resets and replaces the previous password, this can be the ultimate solution that you can go for to tackle the issue. Just follow the steps below and you will get it done quickly! 1. Open your Mac, launch Safari and open Apple ID account page. 2. Now tap "Forgot Apple ID or password." If you have two-factor verification enabled provide your number. 3. Put in your Apple ID and the option your password, and then tap Continue. 4. Now, you have to select a method on how to reset your password. The first option is to use security questions and other one is use Gmail to get the confirmation code. 5. Choose one of the above and then proceed and follow the on-screen instructions to do it easily. If you choose email, a "Reset your Apple ID" link will be sent to your recovery email. You will have open that link and reset your password. 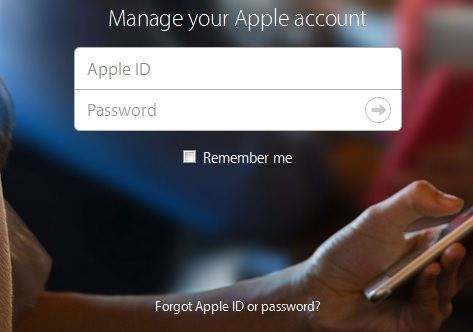 After this, you will have to end the process by logging in into iCloud from Mac again and then you will be able to reset the iCloud password successfully. Resetting your iCloud password from your Mac can be a viable solution to fix the iCloud problem. It is not really a fun experience to get stuck in iCloud login loop. I hope one of the above solutions should stop iCloud password prompt Mac. Unfortunately, if it has not then you have to backup and restore your device if you are using an iPhone. If you are using a Mac, then you may have a corrupted user account. Also during the process, if you have lost any sensitive files then you can use Tenorshare Any Data Recovery for Mac app on your Mac to recover that lost data easily. 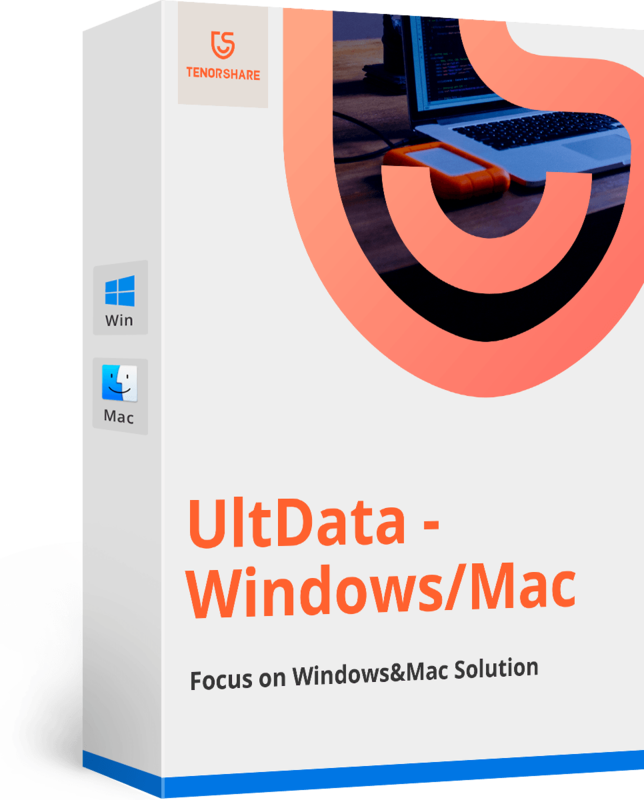 It is professional Mac and Windows data recovery tool which is very effective and fast. Highly recommended!